Need a temporary accomodation? 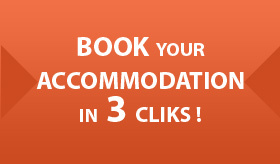 Choose the StudiLodge « Short Stay » solution! For a minimum stay of 3 days, you take advantage of a turnkey furnished accommodation providing numerous services and much cheaper than the hotels. You are looking for a cheap apartment or student room for the length of your internship or your make-up exams session..
We offer a furnished temporary accommodation with a lot of services, at very affordable prices. Book now: Call the +33 (0)4 37 23 11 62 or download here your booking form and send it to the address stated in the document. You are looking for an apartment for a temporary or indefinite time, with no administrative burden. Perfect for a business trip or a job transfer ! We offer a furnished turnkey accommodation featuring a lot of services..
Book now : Call the + 33 (0)4 37 23 11 62 or download here your booking form and send it to the address stated in the document. 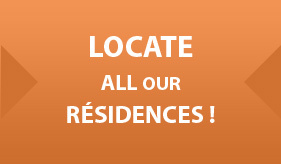 You are looking for a place to rent for your holidays in Lyon, Marseille, Bourg-en-Bresse. How to book ? Call the + 33 (0)4 37 23 11 62 or download here your booking form and send it to the address stated in the document. The results for several cities show beneath pone another. Need a temporary accomodation ? Choose the StudiLodge « Short Stay » solution ! 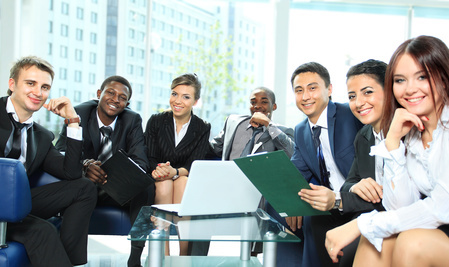 You are doing an internship, you are on a business trip or a visiting tourist… Take advantage of the “Short Stay” solution by StudiLodge !